Getting your target audience to click on your website links or open your emails can be tricky. Fortunately, there are proven techniques and certain words and phrases that can boost your content marketing results. Consider when, where, and how you can incorporate the following methods and specific words to increase your conversion rate. Personalize headlines and links by using the words “You” and “Your”. If your reader feels like they’re being spoken to directly, they’re more likely to click on links, open emails, and connect with your content in general. For example, popular guilty-pleasure site BuzzFeed uses personalization in their article titles, such as: “21 Pictures that Will Restore Your Faith in Humanity” and “13 Simple Steps to Get You Through the Day”. Research done by Conductor shows that 36% of their readers prefer headlines with numbers, but the next highest are reader-addressed headlines at 21%. Through the use of phrases such as “Join Us”, “Become a Member” and “Become an Insider”, you can work to create a sense of community with your target audience. Phrases like these imply exclusivity and/or connectedness, which will help entice your reader to take action on your content. 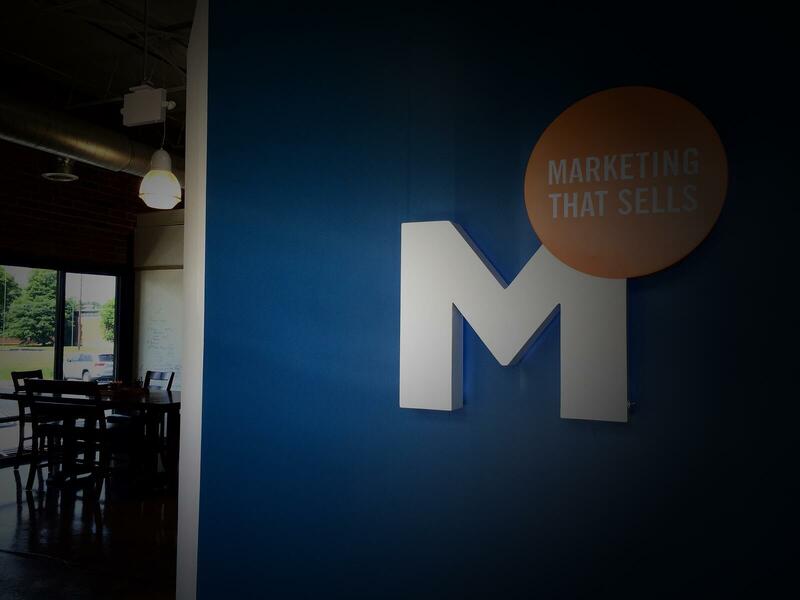 Our team recently received an email from HubSpot promoting an "invitation only" sneak peek for their upcoming conference. Their subject line was personalized, and the reiteration of exclusivity within the content of the email created a "members only" feeling that made their offer more intriguing. If you want to encourage your customers/followers to be brand evangelists, use words that promote sharing and interaction, such as: “Tell A Friend”, “Let Us Know”, “Inspire/Inspiring”, “Help”, “Promote”, “Spread the Word”, and “Share”. All of these words prompt your readers to spread awareness of your company by giving them control over the content they are engaging with. Take your content marketing away from the quiet push methods of the past and give your readership something to talk about by pulling in their feedback and ideas. This infographic from Quicksprout gives insights into the popular word trends across major social media networks. Sometimes all you need to do is ASK! Companies like Marketo and Jobsite are extending their reach through social media channels like Twitter to promote brand evangelism. 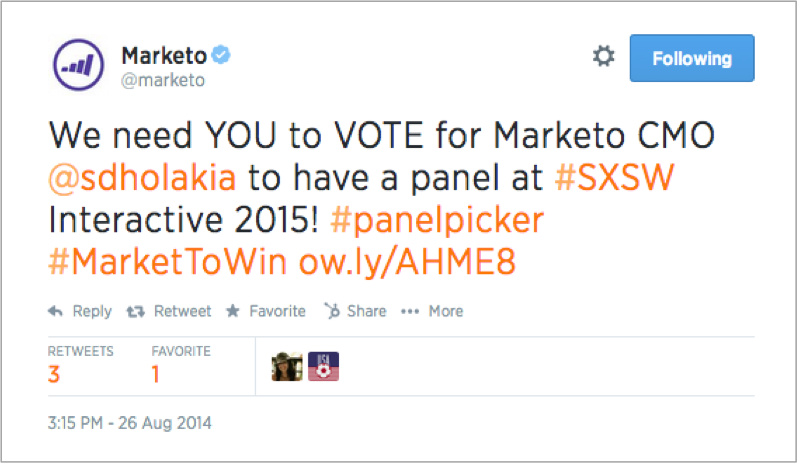 In the following example, Marketo asks its readers to vote for them to have a specific panel. 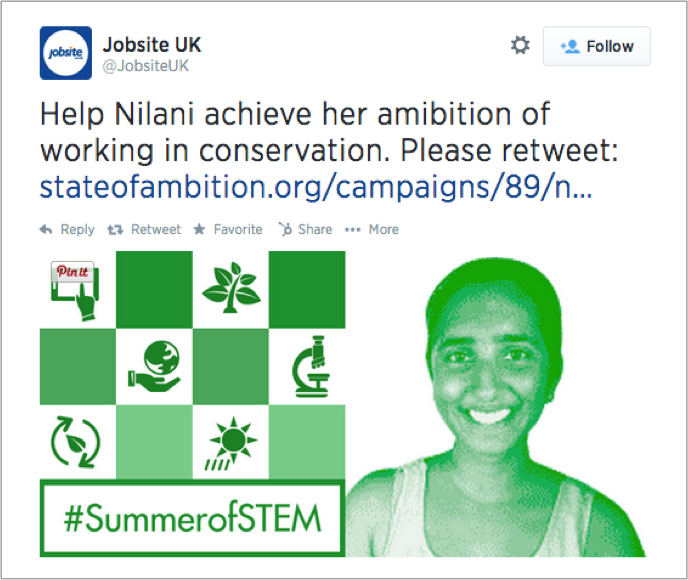 In this next example, Jobsite reaches out to their readers, asking for them to help a community member achieve their science-related ambition. These are both good examples of companies getting their readers involved, which in the end helps them spread awareness of their brand. 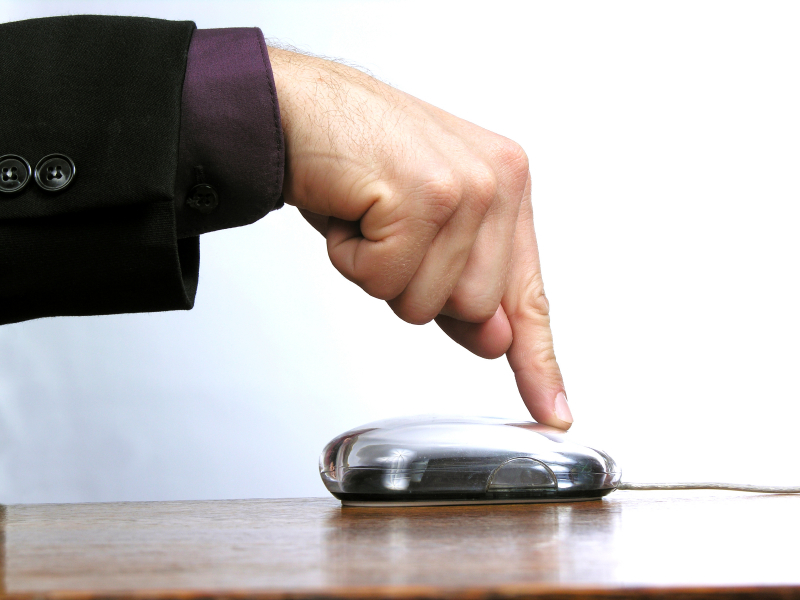 Creating a sense of urgency can be a useful tactic to prompt quick action. Remember you don’t want your readers to put you on their “to do” list. You want them to take action NOW. Using words and phrases like “Limited Offer”, “Today Only”, “Only 5 Spots Left For Our Webinar” and “Supplies Running Out” will definitley spur those at the tipping point to go ahead take the next click. In order for your readers to feel comfortable enough to take that next conversion step, they first need to trust you. In order to foster a sense of trust with them, use words and phrases such as “Cancel Anytime”, “Certified”, “Guaranteed”, “Secure” and “Backed”. As you can see, small changes in wording can increase your click-through and conversion rates significantly. So, go ahead, put these into action in your content marketing programs and "Tell Us" which ones are increasing "Your" conversion rates. We'd love to "Share Your Succcess" with all our readers. 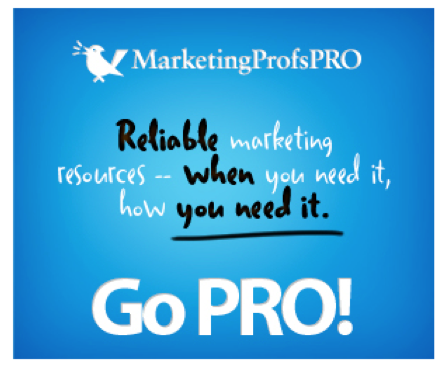 Want more great content marketing tips? Download a free chapter of HubSpot's book Inbound Marketing: Attract, Engage, and Delight Customers below!